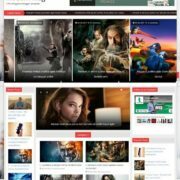 Vcard is a fully dynamic and professional blogger template. 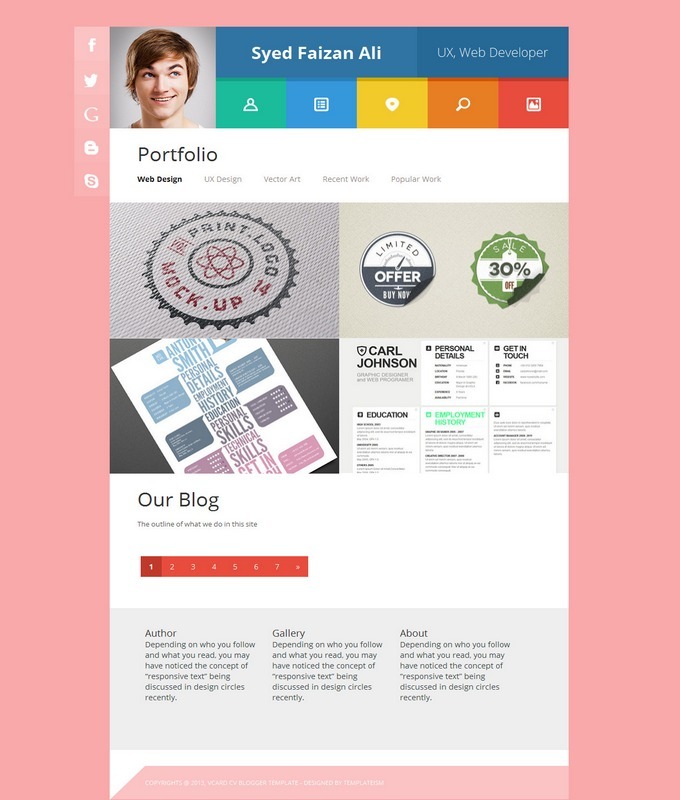 vcard Blogger Template is a portfolio type theme which can be used to showcase your work. 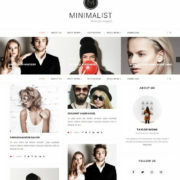 It is simple, modern and clean template designed with pure technique that will give perfect result to the site owner. 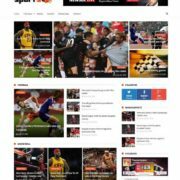 This randomize colorful theme is fully responsive which will give out standing result on all standard devices. like ipad, mobile, pc and much mores. You can called it the mobile friendly blogger template. 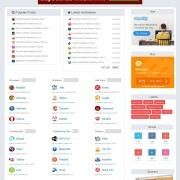 moreover it is the one perfect portfolio theme that ever seen in blogger arena.